Remodeling R us is a contracting firm with more than 12 years experience. 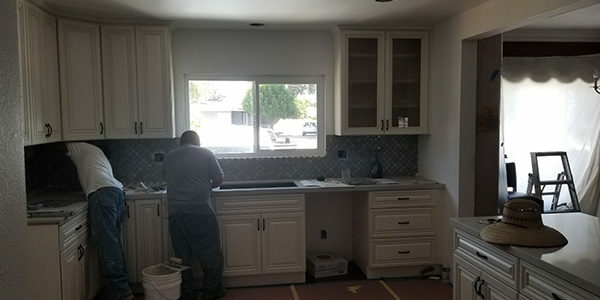 We specialize in custom residential homes, home remodeling, kitchen remodeling, bathroom remodeling, patio remodeling, 2nd floor additions, custom pools, spas, landscape and hardscape. In addition, we also work on hill side projects and commercial projects. 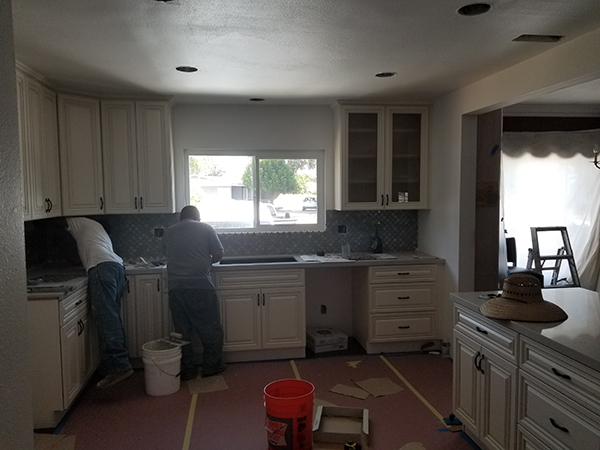 From concept to completion, Remodeling R us prides itself on professional, creative projects that fulfill the dreams of so many families in the greater Los Angeles County and Orange County region. 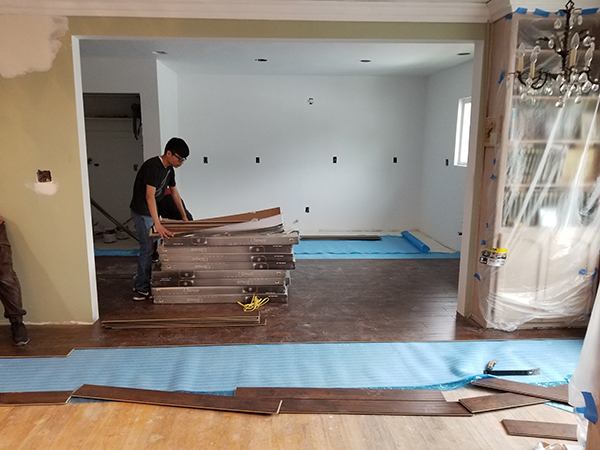 Whether it be a facelift to the interior or exterior of your home, or a brand new home from top to bottom, when you contract with Remodeling R us you can be certain that your home remodeling project will be treated with the highest level of importance and professionalism. We understand the realities of home remodeling, from budgets to the disruptions to the household. With that understanding in mind, we make a promise to you that your project will be properly managed, supervised and completed on time and within the budget that you set. 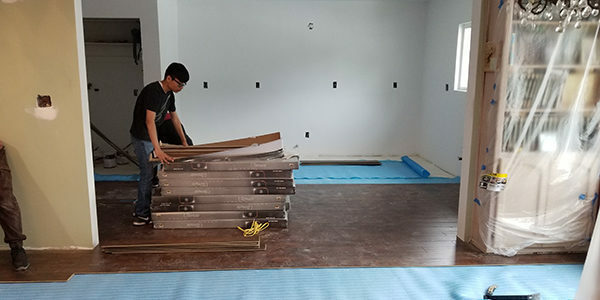 During this past decade, Remodeling R us has become known not only for our superior quality of work, but also for our reasonable pricing and flexibility to meet all types of budgets. We believe that the single most powerful marketing asset a company can have is a satisfied customer. Call today and let’s start planning your future home repair and remodeling project.